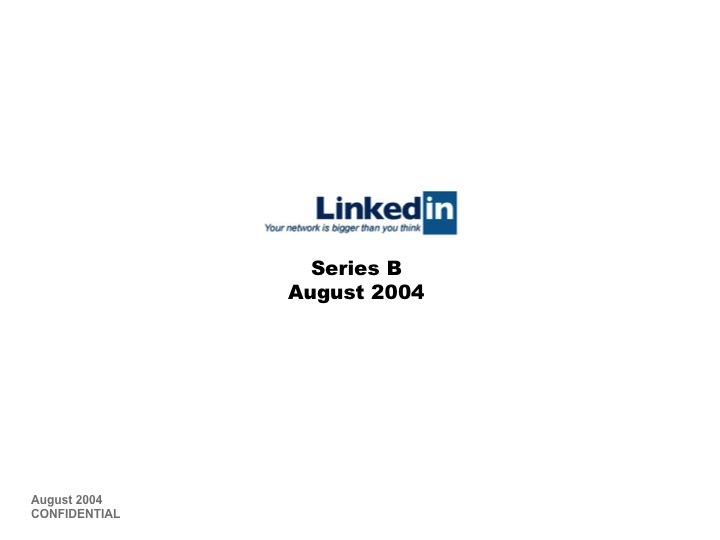 Reid Hoffman posted a little bit of history today – the Series B pitch deck for LinkedIn. In it he provides insights and advice for entrepreneurs raising capital. He’s also written up a companion blog post that summarizes some common myths about the pitch process. It’s also worth a read.